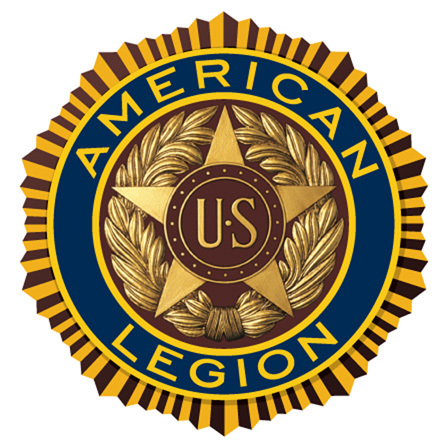 Newton Post 16 of the American Legion Department of North Carolina sent more boys to Tarheel Boys State than any other Post in North Carolina during the 2016 membership year. We strive each year to find as many qualified boys within our recruiting district that we can to send to Tarheel Boys State. We fund their expenses completely if necessary. Newton Post 16 Boys State Candidates Win Awards at June 2017 Boys State. Owen Stegall (L) was elected and won the Representative Award. Preston Allen (R) won the Best Law Firm Award. Newton Post 16 is so proud of these two men and the effort they put out at Boys State. 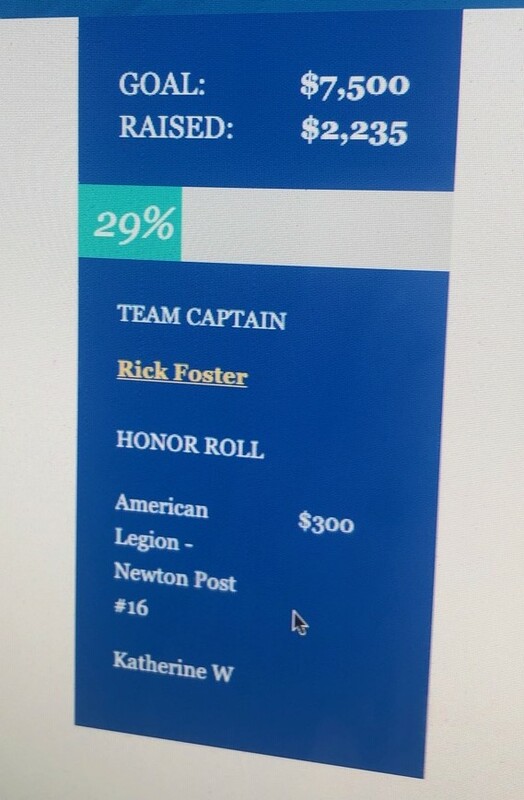 So very few win awards at Boys State due to the high standards set by the American Legion for the candidates who are screened and approved to attend from all over the state of North Carolina. We salute you Owen and Preston!